Similarly sized mice with very different shapes, the Rival 310 is an ergonomic mouse with some very distinct curves and design choices, while the Zowie S1 is a little bit safer but a super comfortable ambidextrous shape. Everything else is nearly a draw, both mice have flawless sensors, buttons are good on both mice and they both weigh almost the same. The cable on the Zowie S1 is better, both cables are soft, but the cable comes out of the S1 at an angle that reduces drag. 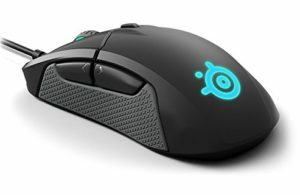 The Rival 310 is cheaper so it depends on your budget in that case. 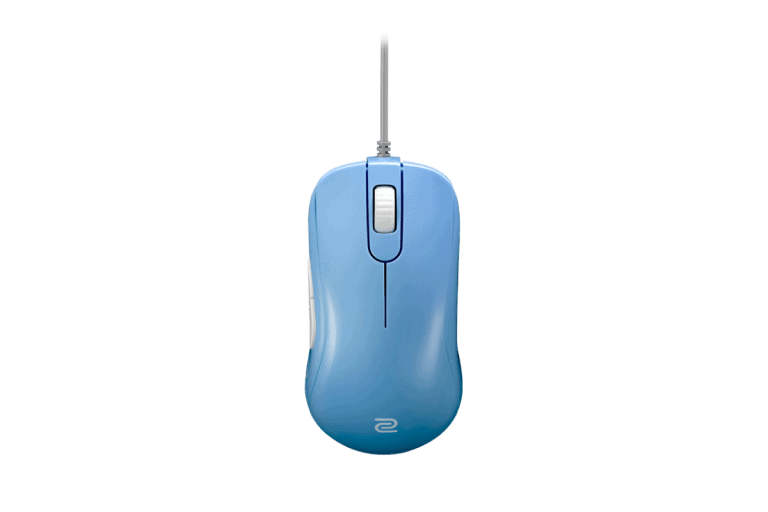 Generally, the S1 is going to suit more people and is the more comfortable mouse, I'd recommend getting the Zowie S1.